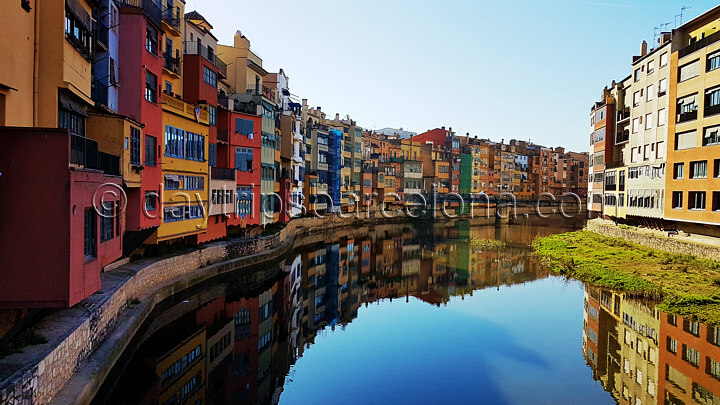 This 2019 Signature Tour visits Girona in a small or private group. 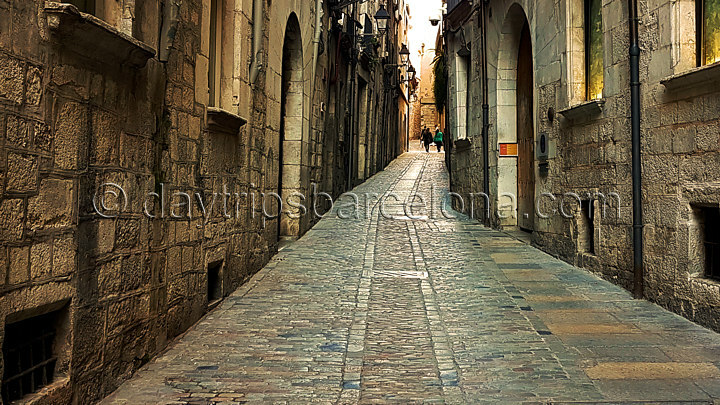 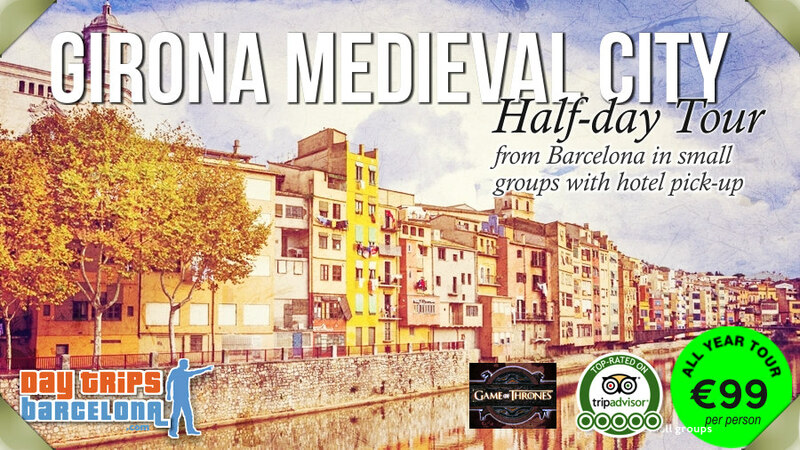 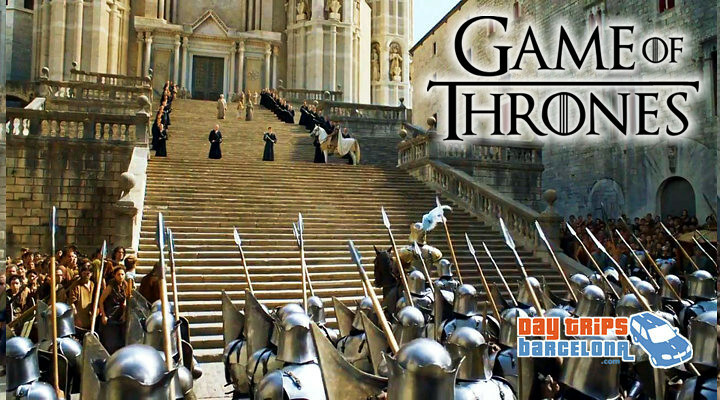 Experience a historic walking tour of Girona's medieval area including the ancient 'Call' Jewish quarter, the Roman Walls, all the Game of Thrones TV filming locations and Girona Cathedral in this beautiful Barcelona getaway tour. 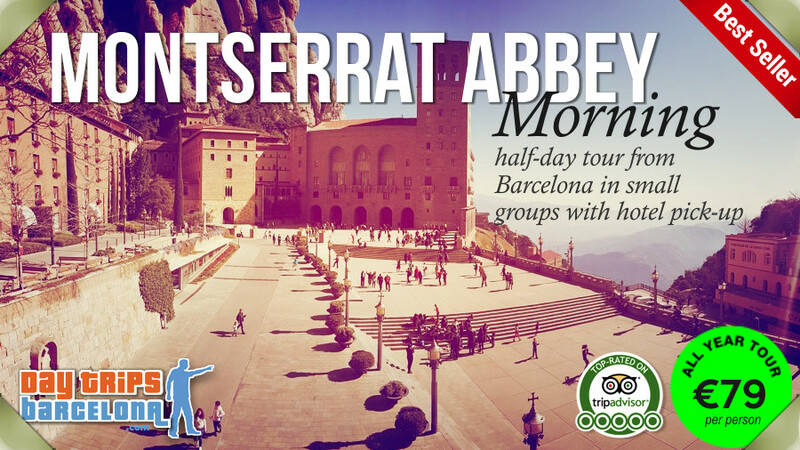 "This was by far one of the best guided tours I have ever done." 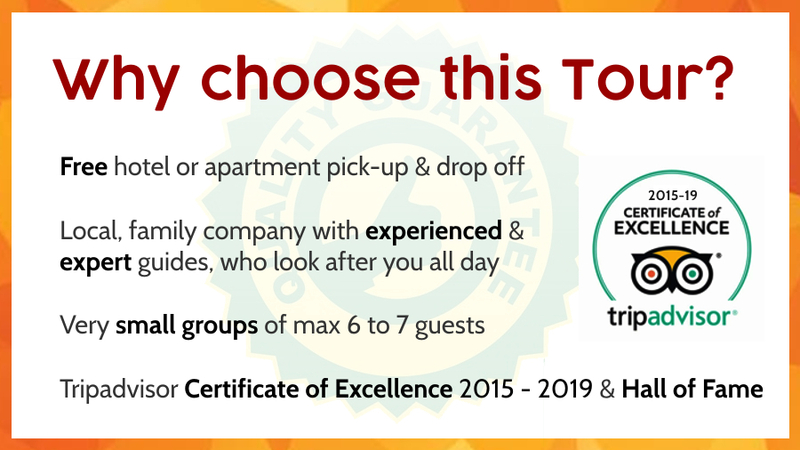 Duration: 7 hours: 3 hours driving and 3 hours walking. 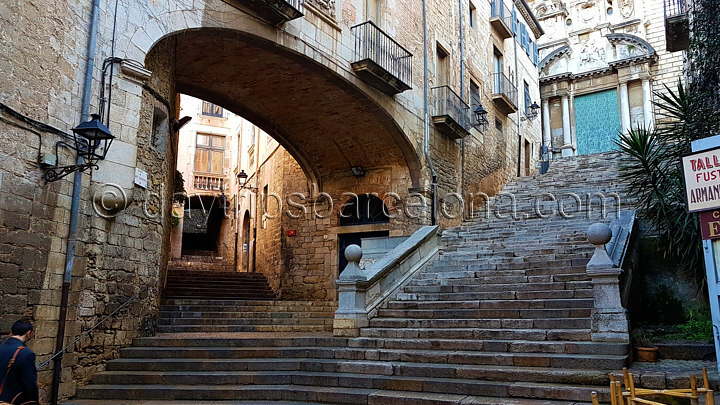 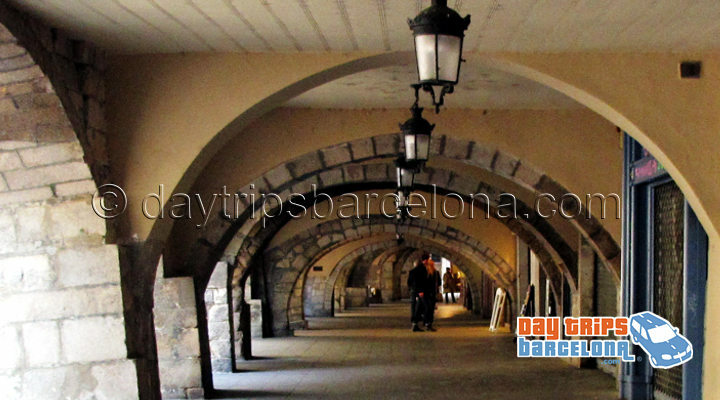 Our signature B10 Girona small group or private half-day tour has an early 7.30 am personal hotel pick-up and mid-afternoon drop off at your hotel or apartment in Barcelona. 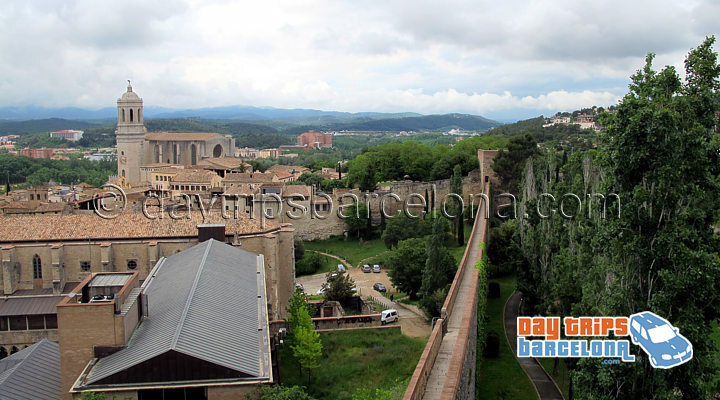 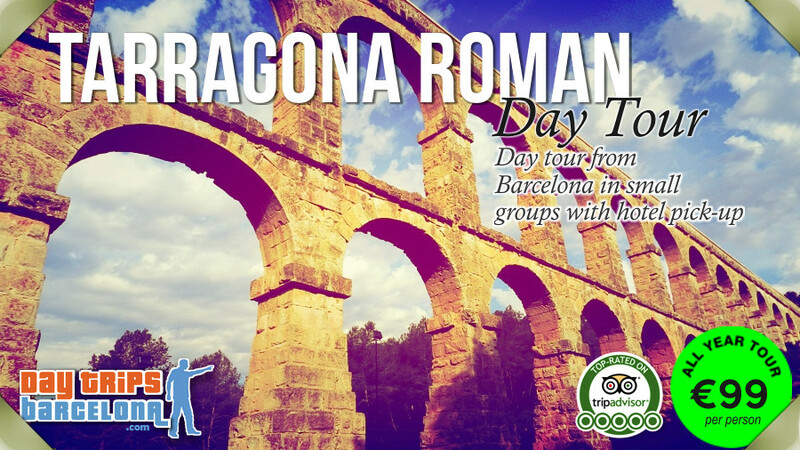 The tour starts with a drive one hour and 30 minutes north to the beautiful and historical city of Girona, where we spend 4 hours exploring the old medieval quarter on foot. 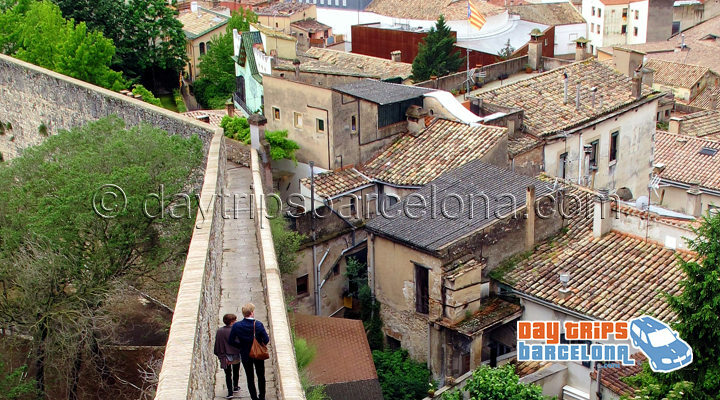 We see the charming hanging houses of the Onyar river, then walk through the historic part of Girona visiting the Rambla, the old Roman road Via Augusta and the maze of narrow streets of the Jewish quarter - once the most important Jewish community in Spain in the middle ages!.